11550 US Hwy 41 S.
Since 1970, a-fabco, inc. has been providing leaded products for industrial, medical diagnostic, nuclear and therapy applications. These products include all items necessary to the construction of radiographic facilities as well as special design of leaded cabinetry, operator barriers, neutron doors, and custom designed modular x-ray rooms and x-ray inspection cabinets. Prior association with sales and service of radiographic equipment and accessories, allows customers to benefit from a-fabco’s unique knowledge of how the products are utilized and an understanding of their needs relative to special product design and departmental traffic patterns. 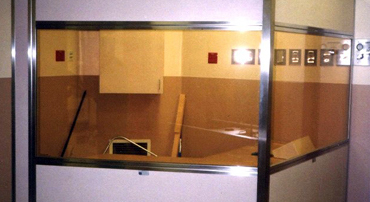 Windows for viewing the radiography area are available in lead glass or lead acrylic up to 54" x 108" in size. Since there are no domestic manufacturers, these materials must be imported from Europe or Asia. 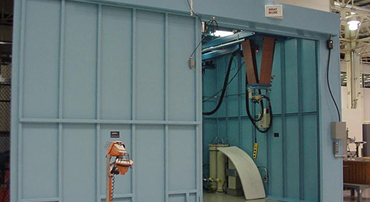 Linear accelerator vaults and vault doors often require a significant thickness of lead. 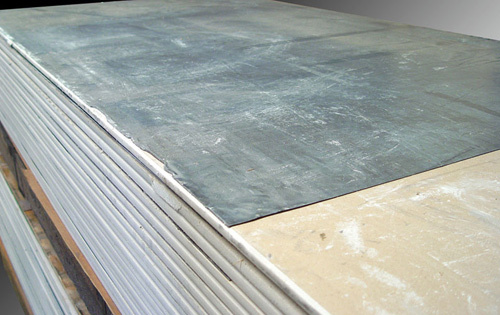 Generally the requirement for lead up to and including 3/4" (19.04mm equivalency) is accomplished using sheet lead. 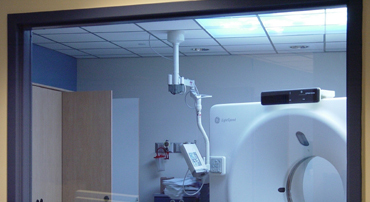 In many cases, stationary or mobile protective barriers are required in the x-ray room for protection of personnel such as nurses, doctors and technicians who are required to be present while the x-ray beam is energized. 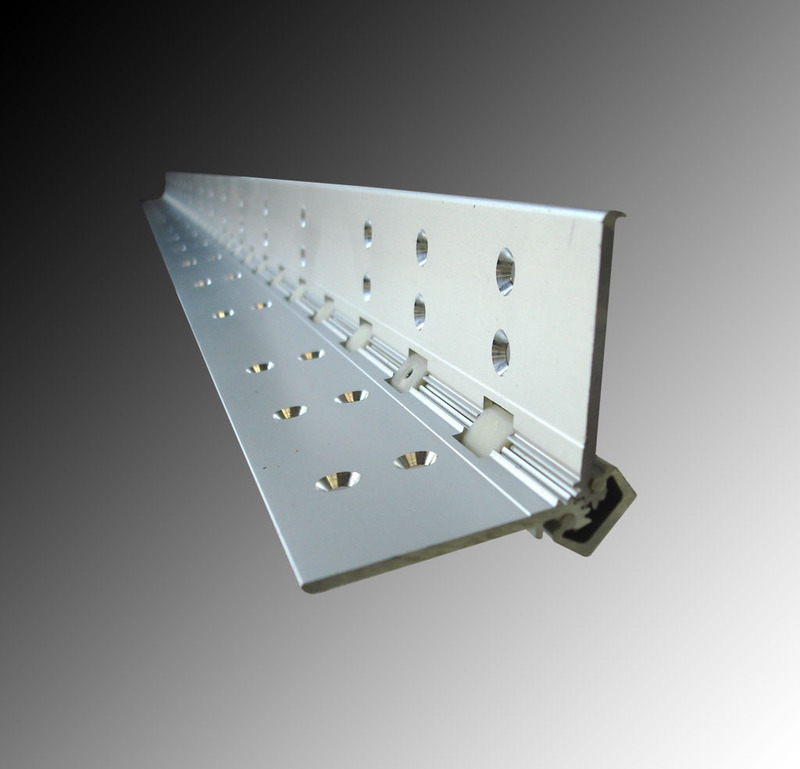 These units are usually made of lead sandwiched between steel panels over a “Uni-strut” frame. They can be made with a simple single door which is manually operated, or air and motor operated, multiple doors for production use. Size is generally dictated by the size of the part and target to film distance. 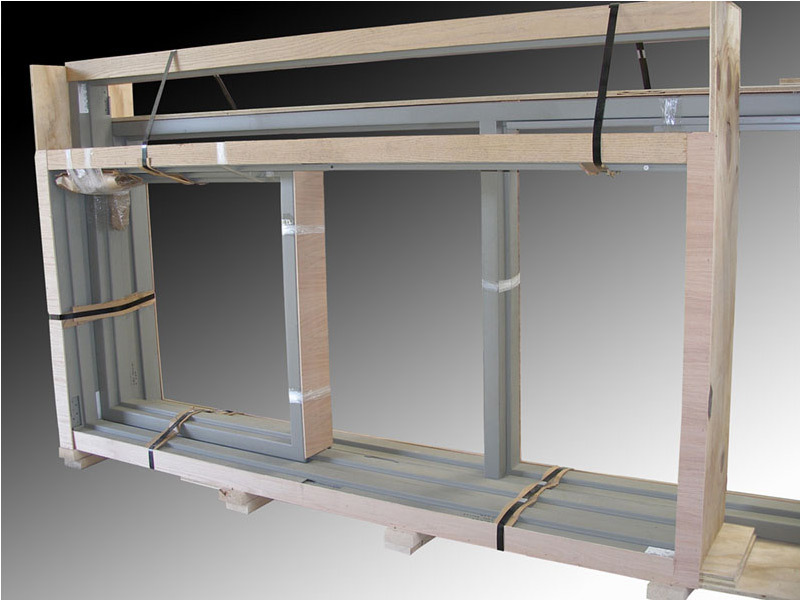 a-fabco, Inc. lead lined view window frames / borrow lites are welded out of 16 gauge steel as a standard. 14 or 12 gauge is available as a special order. a-fabco, inc. can supply most common lead lined door hardware items from stock, or we will lead your hardware if desired. Over the years a-fabco has had the opportunity to design and construct many interesting projects both large and small. Customers from both the private sector and government have sought out the quality and skills that a-fabco brings to the table. 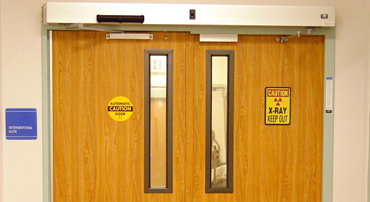 a-fabco manufactures lead doors for medical and industrial shielding applications and sound abatement applications. 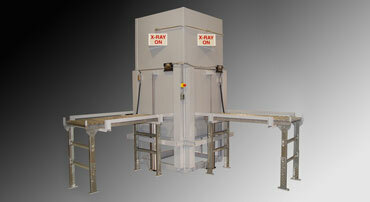 High density concrete and concrete blocks are a relatively new entry into the radiation shielding product line. 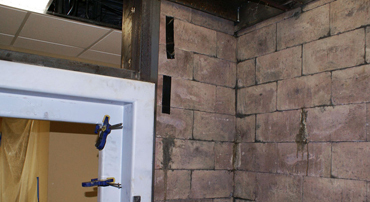 The poured concrete and interlocking blocks can offer a cost effective material when compared to lead for linear accelerator vaults and other applications requiring heavy lead thickness. Our corporate philosophy of always putting the customer first, has aided our steady growth and our attention to customer field problems, has allowed us to make many innovations in design and manufacture that have made their job easier. As specialists in Healthcare Facility construction, we have consistently relied on a-fabco as a key partner to help deliver our projects on time and on budget. 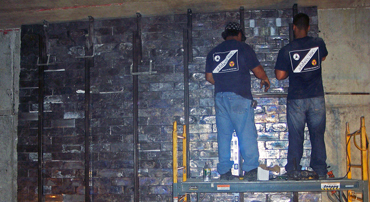 Over the past 18 years we have contracted with a-fabco on countless projects due to their professionalism, integrity, and experience. I would highly recommend a-fabco as a leader in the fabrication and installation of high quality radiation shielding products. 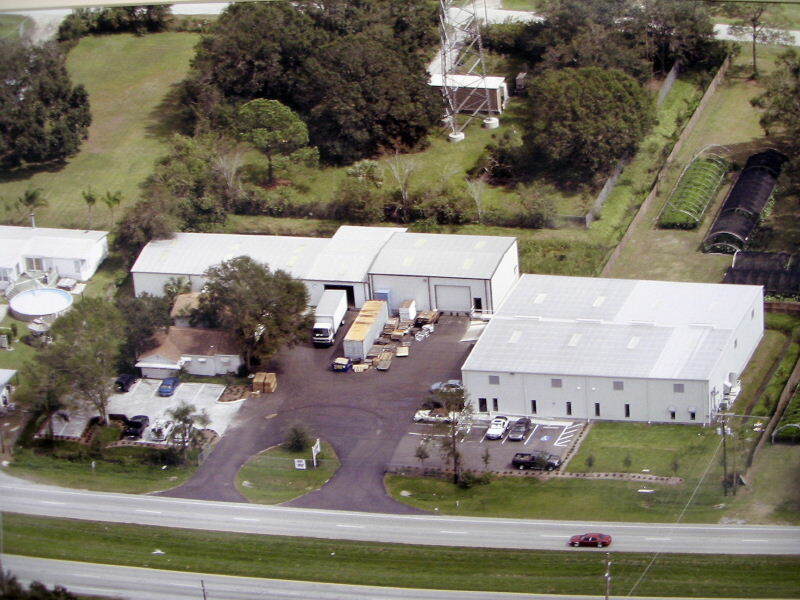 a-fabco, inc. has completed over 20,000 successful projects. Below is a sampling of our x-ray / radiation shielding materials. We can provide products from the following manufacturers. Copyright © 2017 a-fabco, inc. All Rights Reserved.